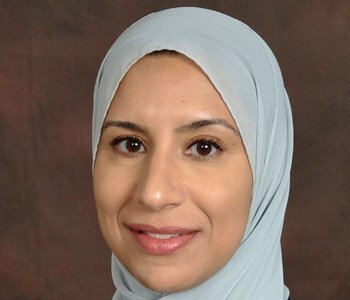 Maha Nassar is assistant professor in the School of Middle Eastern and North African Studies at the University of Arizona. She holds a Ph.D. in Near Eastern Languages and Civilizations from the University of Chicago. She is the author of several scholarly articles that have appeared in the Journal of Palestine Studies and Arab Studies Journal, among others. Dr. Nassar is also a Public Voices Fellow with the OpEd Project whose articles have appeared in The Washington Post, The Conversation, and Middle East Report.